Head Coach Sandro Fiorino has named his roster that will face off against Scotland on Tuesday, November 27th to close out their Autumn tour. The women have won two of their three matches played so far on the tour, defeating England ‘A’ and Wales as they head into Tuesday’s game. 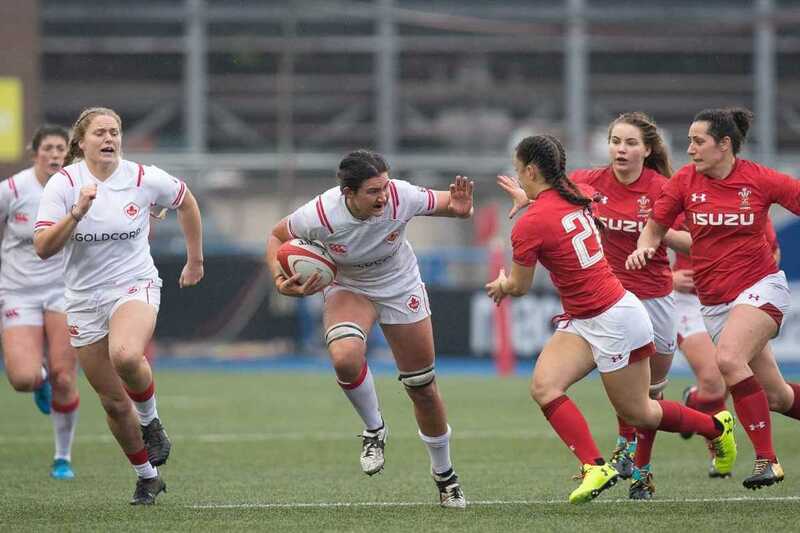 Starting forwards Sara Svoboda and Cindy Nelles will look to continue their scoring ways, both getting on the board for Canada in Saturday’s match against Wales. Tuesday’s starting scrum-half Brianna Miller also added on two conversions in their 38-21 win. With several changes in Tuesday’s line-up including Irene Patrinos starting as full back and Tausani Levale, who earned her first cap on Saturday, starting in the inside centre position. In Patrinos debut against England ‘A’, she went 5-5 on conversion attempts. 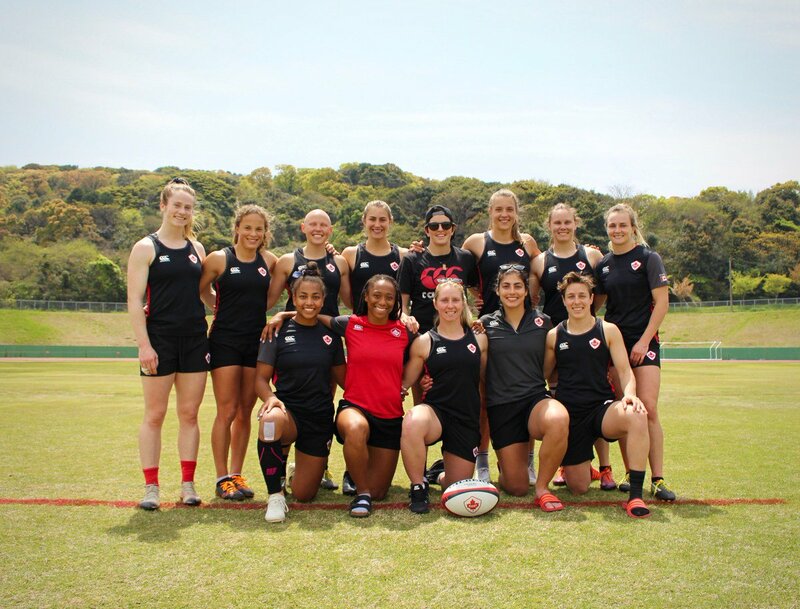 This late season tour has seen seven players earning their first caps, showcasing the team’s depth and commitment to development ahead of the 2021 Women’s World Cup. A Six Nations team with plenty of experience under their belt, Scotland is sure to prove a tough opponent. Canada will look to continue their disciplined play and utilize their athleticism and strength to hopefully end 2018 with a win. Kick off is 2pm ET/11am PT and you can watch LIVE via www.bbc.co.uk/alba.